St Faith’s Secondary School is historically part of a very long tradition of the educational, humanitarian and social work of church mission stations. The Anglican Church Mission, on which St Faiths is established, was founded in 1888. The church concentrated on religious work as a head station with numerous satellite stations, ministering to the spiritual needs of the surrounding community. It provided education and health care as well as training in farming and practical skills. The strong agrarian background of the mission was spearheaded in 1949 by the famous Guy Clutton – Brock who ran a viable co-operative farm concentrating on crop production, cattle rearing, building and carving. The work of one of the carvers now deceased but once resident of St Faith’s, Mr Job Kekana, is internationally re-known. 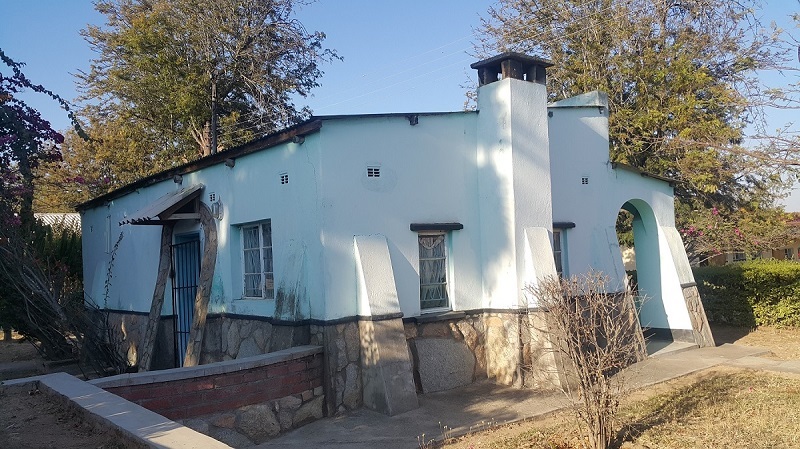 The community centre built around 1950 for political meetings, recreation and social functions was transformed into a centre for political agitation for independence in the fifties, involving such figures as Mourice Nyagumbo, Didymus Mutasa and Edgar Tekere. Even well known figures such as Herbert Chitepo, Robert Chikerema, George Nyandoro, Terrence Ranger and Paul Mushonga often met at St Faith’s. 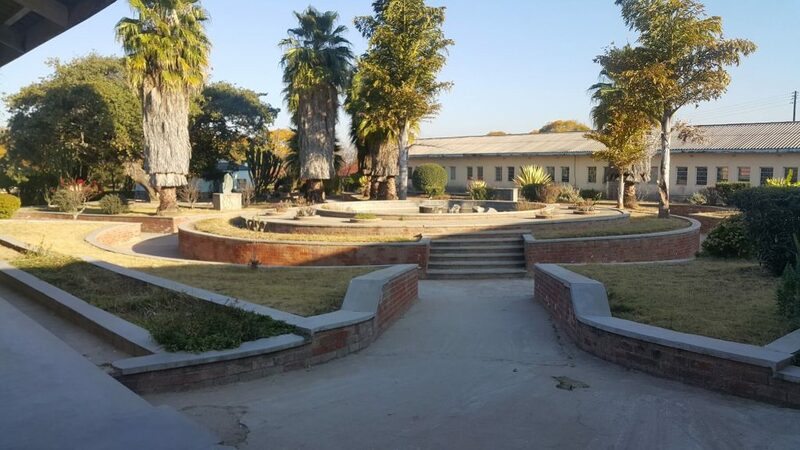 The focus of the school’s activities shifted to academic education in 1966 when the secondary school was formally established, although a practical bias in the education has been sustained over the years. St Faith’s Secondary School was founded in January 1966 when the primary school classrooms and boarding facilities together with the sister’s nunnery and art school were converted into the secondary school in stages. Some of these have since been demolished and made way for new ones. The primary school moved to a new site altogether. The secondary school was, and still remains, an integral part of St Faith’s Mission comprising today. The Church, St Faith’s Primary and Secondary Schools. The Jairos Jiri Mukuwapasi Centre for the Disabled and Blind, and The Mukuwapasi Clinic. A-level studies were introduced in 1987. St Faith’s today is an established school with vast potential and well-known throughout Zimbabwe for producing successful people in all walks of life and diverse professions. 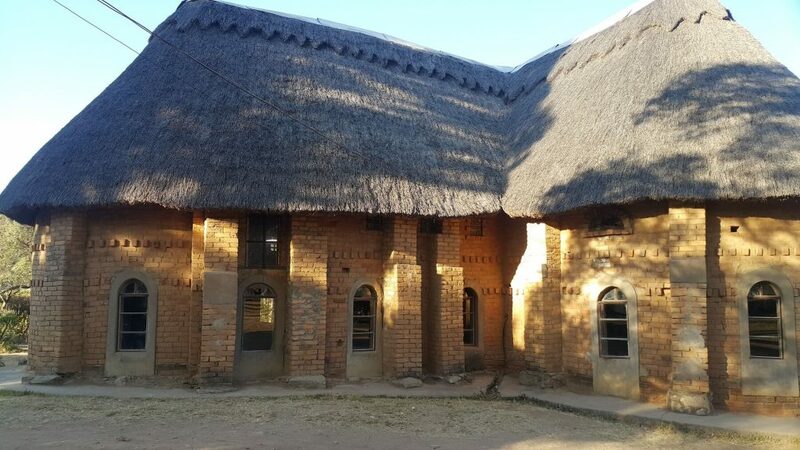 It combines academic and practical work and is also unique in that it integrates the education for the able bodied and disabled, a facility offered by very few school in Zimbabwe. The greatest challenge for the school is infrastructure development to sustain the various departments in the school.